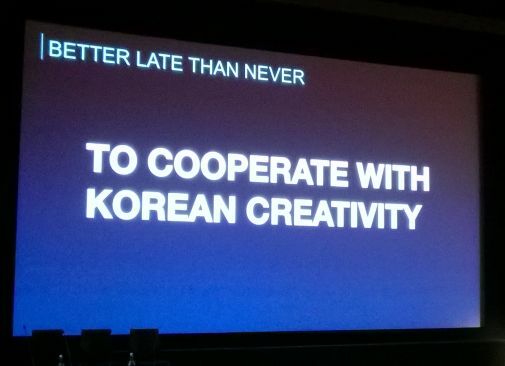 On Monday March 7th, the Korea Creative Content Agency (KOCCA) held its annual creative industries forum. This year, it took place at the prestigious BFI Southbank in its largest screening room, NFT1. The day kicked off with speeches by UK Culture Secretary, John Whittingdale OBE MP, and Korean Culture Minister, Kim Jong-deok, followed by signature of a memorandum of understanding (MOU) by the UK and South Korea’s respective independent producers associations, PACT and KIPA. 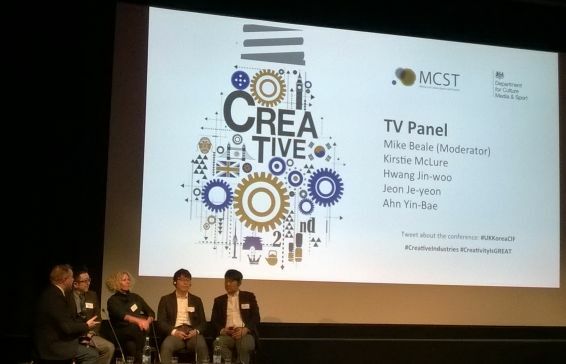 After presentations and panel discussions about VFX and animation, the event followed with a TV showcase, moderated by ITV Studios’ Mike Beale, and featuring presentations by Kirstie McLure, the MD of Pioneer Productions, a UK indie producer of documentary series which recently opened a Korean office and established a JV with Korean producers, and Hwang Jin-woo, the head of formats at CJ E&M, which recently signed a partnership with ITV Studios as to mutually promote and adapt each others’ formats in the respective markets – UK formats into Korea (e.g. The Secret Life Of Students) and Korean formats into the UK (e.g. The Genius Game). 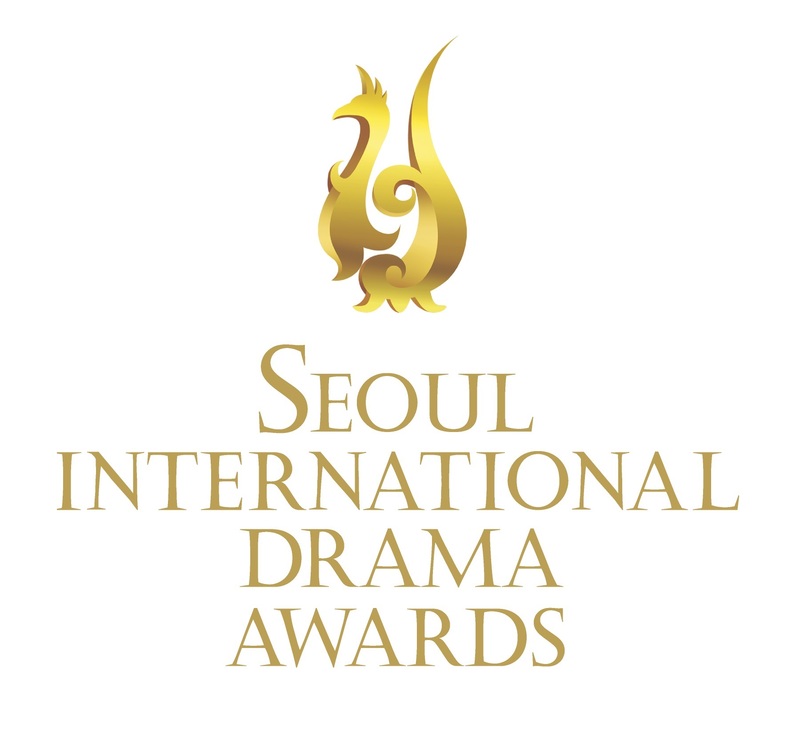 It was the occasion for ITVSGE’s Beale to show a clip of how British viewers were already completely seduced by the Korean format The Genius Game, while CJ E&M’s Hwang emphasized how The Secret Life of Students would have a very local approach of a very serious and widespread issue in Korean society. 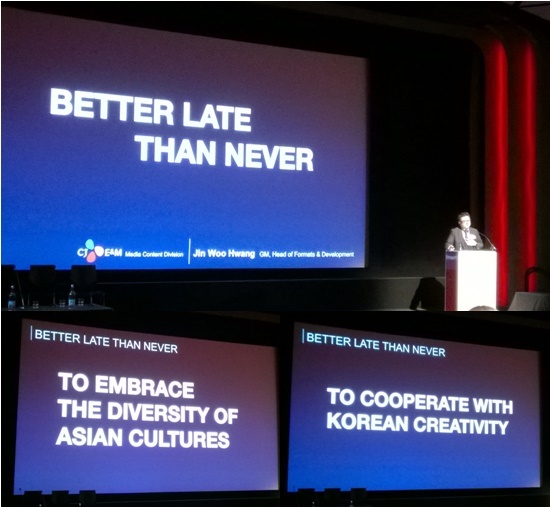 Pioneer’s McLure also presented promos of its latest coproduction with KBS, titled The Next Human in Korea and The Evolution of Us in Europe – a very impressive show making the best use of 4K and VFX. 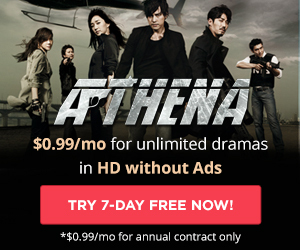 Hwang also gave an overview of the CJ E&M formats currently working well, such as Grandpa over Flowers (currently airing on NBC in the US as Better Late Than Never) and Three Meals a Day, and also mentioned KBS’ The Return of Superman which was successfully adapted for Chinese television – all emphasizing how Korean format makers inject a critical look at social trends. After lunch, the afternoon sessions were about fashion and policy-making. We’d like to thank KOCCA for organizing such an instructive and relationship-fostering event. 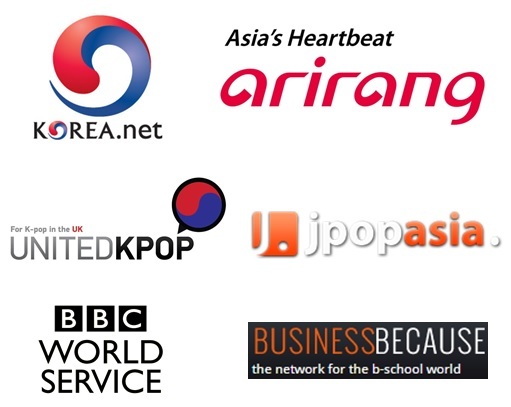 We look forward to more creative collaboration between the UK and South Korea.